The King Tonto reality TV show is set to air on Linda Ikeji TV. 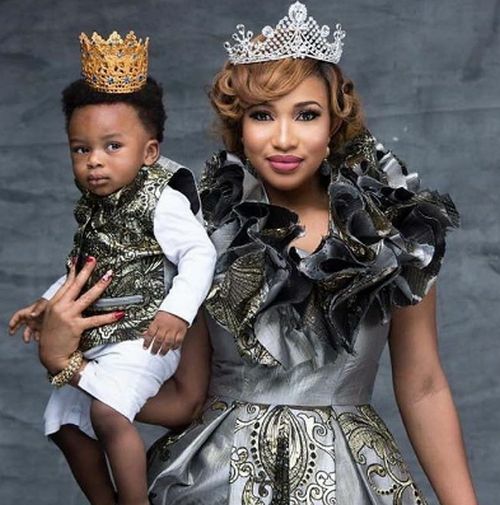 Nollywood actress, Tonto Dikeh, is set to bare it all in a new reality TV show, which is billed to air exclusively on LITV. The show, titled King Tonto, is to give a sneak peak at what it is like in the actress’ day to day life. The show will feature her life as a mother, her daily activities as well as her cosmetic surgery.